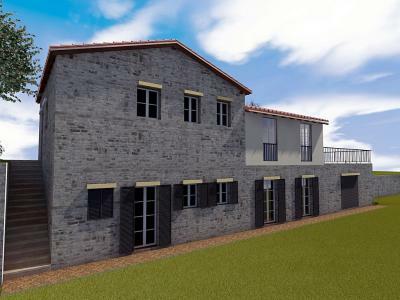 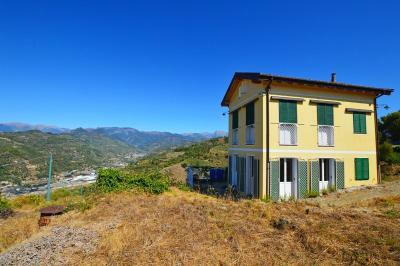 Vallebona Rustic for Sale with project approved. 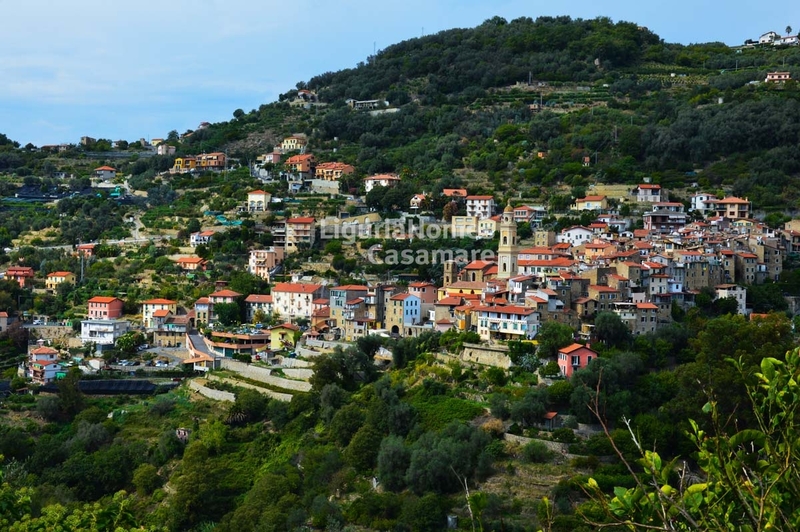 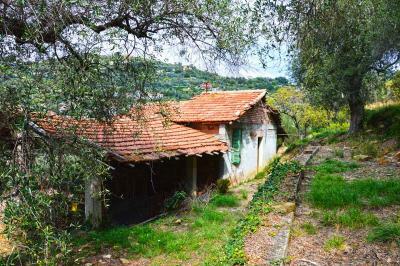 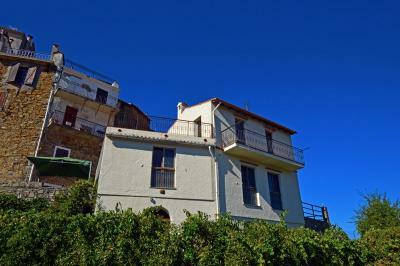 In a very nice and green area of the Bordighera hillside, known as "Madonna della Neve", Vallebona, Rustic for Sale surrounded by a land of 3,200 sq. 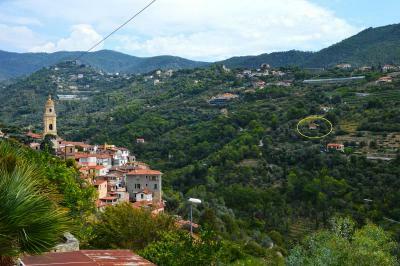 m. with olive trees and nice view overlooking the valley, the Village up to the Mediterranean sea. 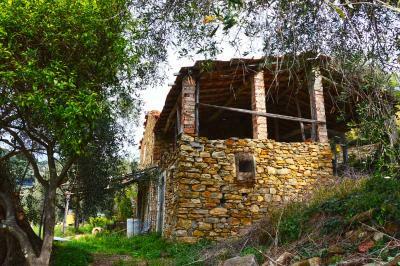 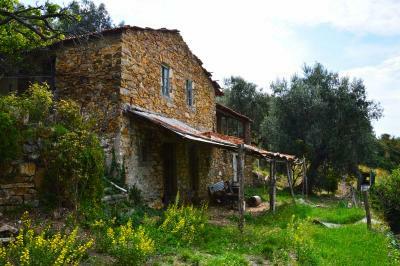 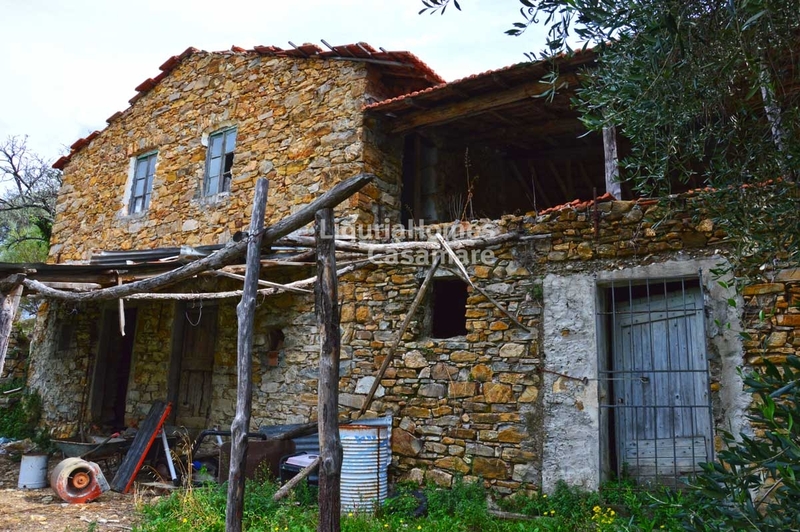 Actually this Rustic for Sale in Vallebona is to be completely renovated and a project approved allows to built a big house set over 2 floors for a total surface of 180 sq.m. 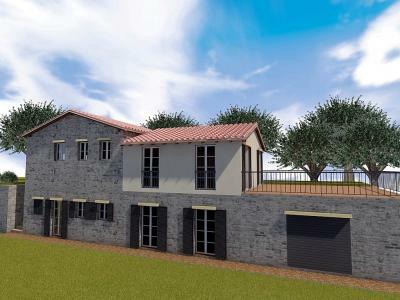 also perfect for 2 families. 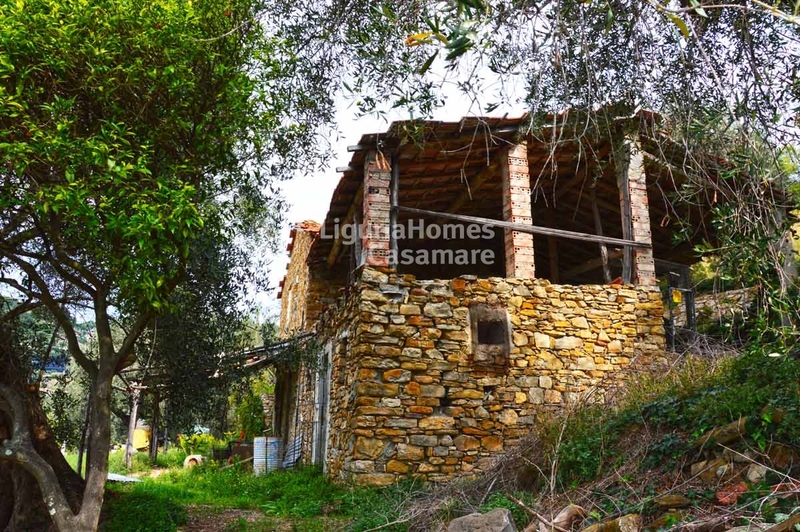 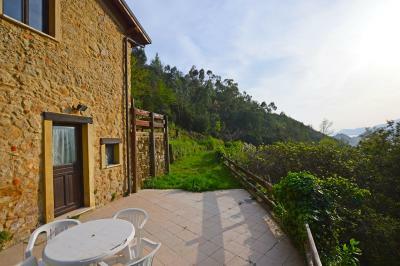 The wonderful and strategic position of this Rustic in Vallebona guarantee the sun all the day at only 1 km from the Village of Vallebona and 3,5 km from the motorway of Bordighera.